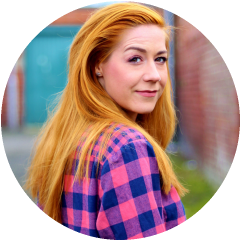 So what are my top tips for getting organised? All the ideas I share below are free and easy to use tools that have literally kept me on top of the wedding game and not getting frustrated. Google Drive is the BESTEST. Anyone who tells you anything different is wrong! It’s so easy to set up an account and it all uses one log in – so if you already have a Gmail account it’s even easier to set up. Once you have an account, I would recommend setting up the equivalent of an Excel document, which is called Sheets, with multiple tabs. You can then share your document with other users (e.g. your fiancé!) and it automatically updates and saves so you don’t have to keep sending back and forth different versions of files. Magic. Budget – an overview of what we’ve spent so far, when deposits and balances are due, how much we owe who and what exactly we’re paying for. Guest list – which includes everyone’s address and is a tick list for tracking RSVPs, dietary requirements and our table plan. We also track hotel information, keep supplier contacts handy and share wording for the Save the Dates and invitations. 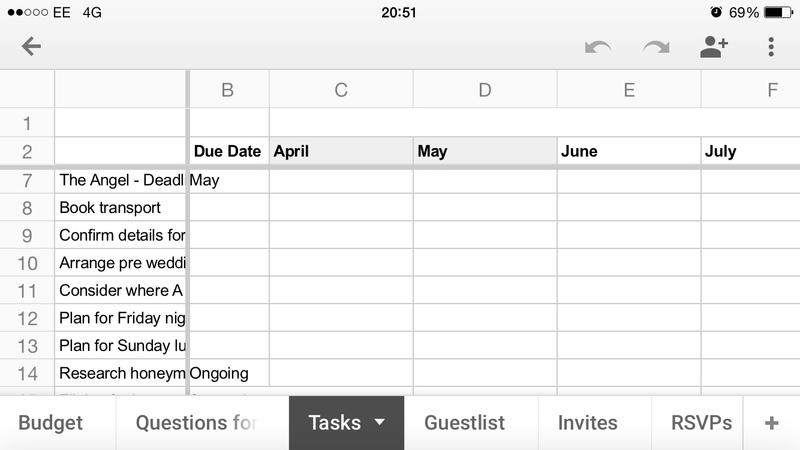 Even better, it is also available in an app so you can refer to your spreadsheet on the go. It’s not as easy to edit in-app, just because of the size of the screen, but it’s so handy to know it’s there whenever I need it. Wedding planning in one place. If you only follow one of my tips, this has to be it! Pinterest is best for collating ideas from other people. I have also found it a great tool to pin dress and bridesmaid dress ideas to so that all bridesmaids can see and comment on the styles I like without us being all together. Andrew and I also share a board where we post ideas that we don’t want anyone apart from ourselves to know about so there will be some surprises on the big day. I love Pinterest and love how full of great ideas it is – such a valuable resource for wedding planning. So I mentioned Google Drives above as a way of tracking the details of your wedding day. Undoubtedly, in the run up and the planning you will be in touch with a lot of people by email. There are two options you have when thinking about how to keep track of these emails. Personally, I didn’t want to set up a separate email address as I thought it would be something that I might forget to check and would be redundant after the wedding. 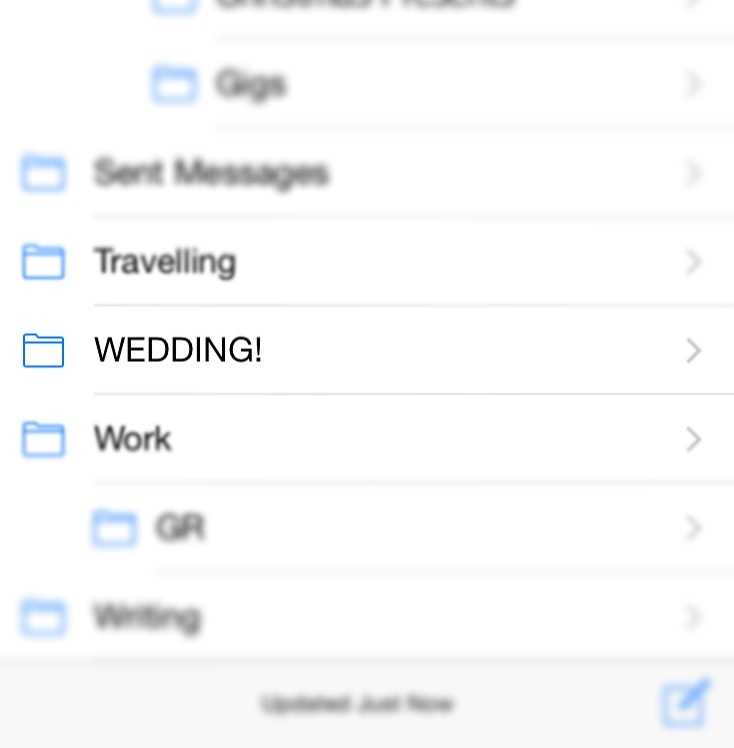 So instead I set up a folder in my Gmail account to file all the Wedding emails underneath. This works really well in terms of privacy as well – if Andrew happens to click onto my email then any details of dress fittings or things I don’t want him to see are not immediately available. It also means I can quickly access any emails I need. Gmail also has a cool flagging system where you can put different colour stars and other icons against emails so you can colour code your correspondence. I’m a huge fan of colour coding so this is a big plus for me! Doodle is great – not just for weddings but for planning your social life in general! It is an online scheduling tool that I used to great effect to plan a bridesmaid dress shopping trip. Basically you propose a selection of dates (and times if you need to be that specific) and invite people to fill in their availability. They will then get an email and they put a tick on the dates they are free and a cross on the dates they are busy. Then you can quickly see when everyone is free to get together. Bish bash bosh! No more back and forth over Facebook Messenger trying to remember what dates everyone said they were free. It saves a lot of hassle and it’s totally free. OK so this isn’t strictly a free website (as you obviously have to pay them to print things for you), nor is it a planning tool, BUT it is very cheap and very good quality! You will definitely need to print some things for your wedding, even if it is just invitations and printed.com lets you do it really simply and cheaply. We printed all of our Save the Dates, with some to spare, and ordered more than enough envelopes to send them out in, for just £25 including delivery. Crazy! There are also some templates and ideas on the website if you need a bit of inspiration on what styles you like. The artwork is easy to upload if you’re getting someone else to design it or you can upload anything you’ve produced yourself. Delivery is pretty quick so just sit back and wait for them to come to you! Much less hassle than dealing with printers who might charge you a fortune. 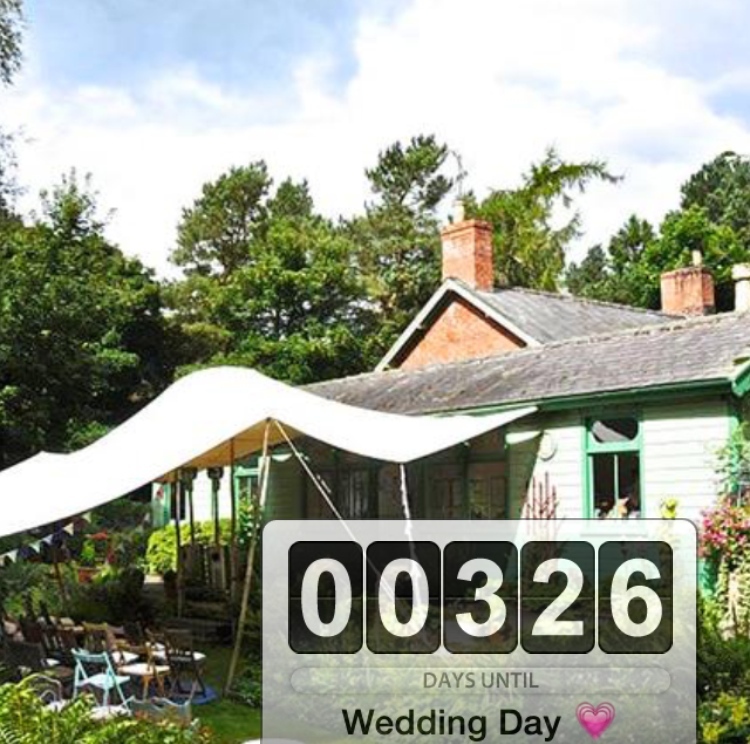 This one is just for fun – I love to see how many days it is until the big day!! I downloaded two apps – one to track by month and one to track by day but I find myself checking the by day version much more often. Hope those tips help out! Have you got any others you would add as essentials?